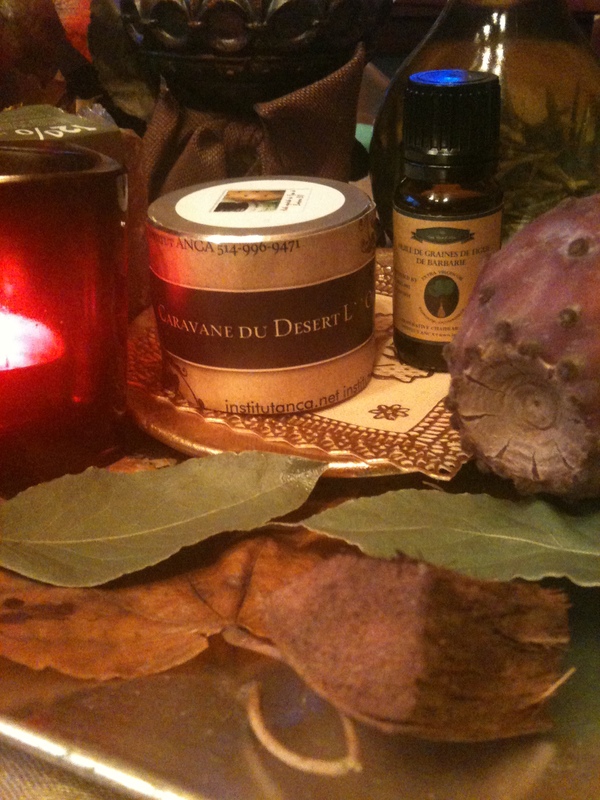 ← Brahmi et ses Bienfaits ! BRAHMI . The WISDOM PLANT !!! BRAHMI .. Benefits and according to AYURVEDIC medicine ! the PLANT of WISDOM ! Greater alertness and an increased capacity for learning. Brahmi ( Bacopa monnieri ) is known to increase the learning ability . At the time of Ayurveda was transmitted orally , this herb stimulates the storage of a huge amount of written texts. Today, it is very useful during school exams or small oversights daily that become more common with age. 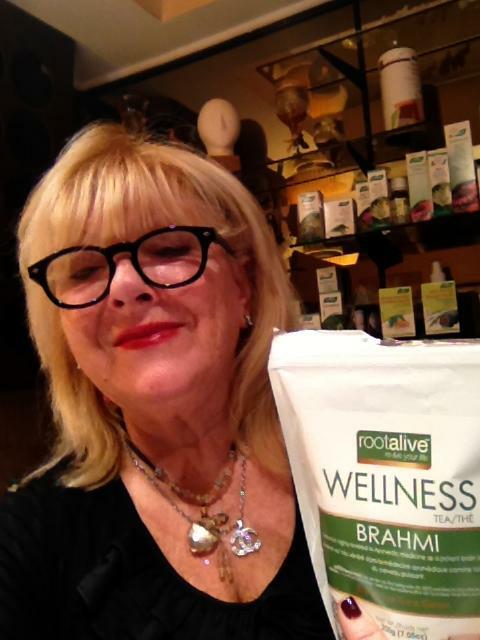 Brahmi is traditionally consumed to reduce the aging of intellectual abilities. The Indians call it ” plant of wisdom” and consider it a valuable ally to practice Yoga and meditation. According to Ayurveda, Bacopa monnieri reduces stress , anxiety and aging intellectual abilities. Considered to promote longevity, it increases alertness and reflexes of the mind.